Microbiology is a branch of biology that deals with the study of microorganisms. Microorganisms are extremely small forms of life like bacteria, protozoa, parasites, viruses and fungi. These organisms are microscopic i.e. they cannot be seen with the naked eye. There is often a misconception that microorganisms are dangerous and cause diseases. In reality, microorganisms are mostly beneficial or have a neutral effect in our lives. Those microorganisms or microbes that cause diseases are known as pathogens. Microorganisms are present everywhere but we are not able to see it because of their tiny sizes. Microbiologists investigate this hidden world of organisms that influence our environment, nutrition and health. Interestingly enough, there are more microbial cells in our bodies than our own cells. Microbiology includes several disciplines such as virology (study of viruses), bacteriology (study of bacteria), mycology (study of fungi), and parasitology (study of parasites). It is using tools like microscopes, genetics and culturing that microbiologists examine microorganisms. Genetics and molecular biology throws light into evolutionary relationships between microorganisms and their habitats. Culturing is the process of cultivating microorganisms to understand them better. Microbiology Diploma is a course is an introductory course especially for beginners to understand microbiology and its tricky concepts better. Microbiology Diploma presents insights on forms, functions and impacts of microorganisms in nature and on human lives. 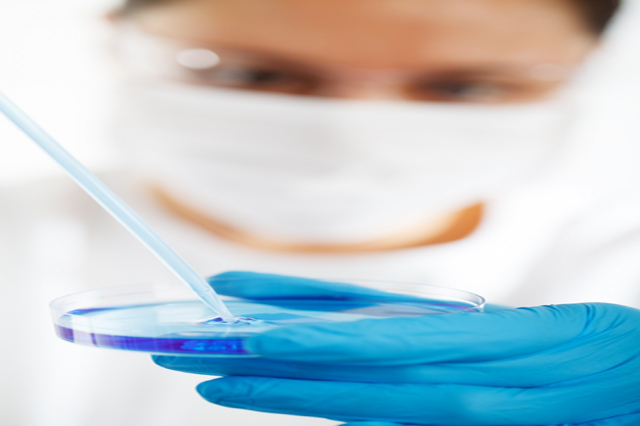 The characteristics, distinguishing features, processes and diversity are taken up in Microbiology Diploma.